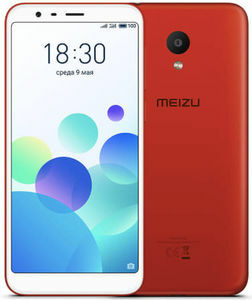 Meizu is one of the latest smartphone brands to enter the Indian mobile phone market. 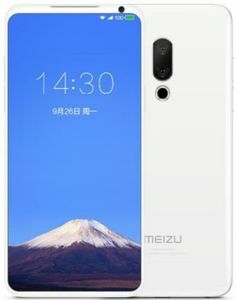 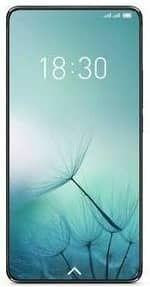 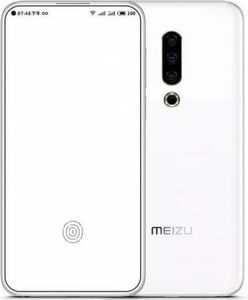 Upcoming Meizu 4G smartphones have sleek designs and powerful functionality so that users can flaunt openly their superior taste in smartphones. 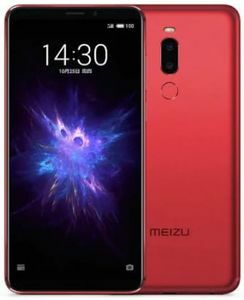 What's more, these smartphones are priced keeping in mind the budgetary limitations of the average Indian smartphone user. 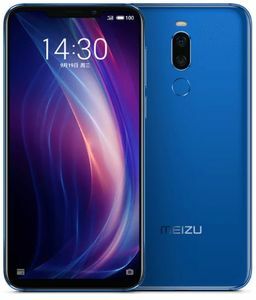 Major e-commerce stores such as Flipkart, Amazon, Snapdeal, Shopclues, Paytm, and Infibeam provide you with the most attractive discounts on these upcoming Meizu 4G mobiles.